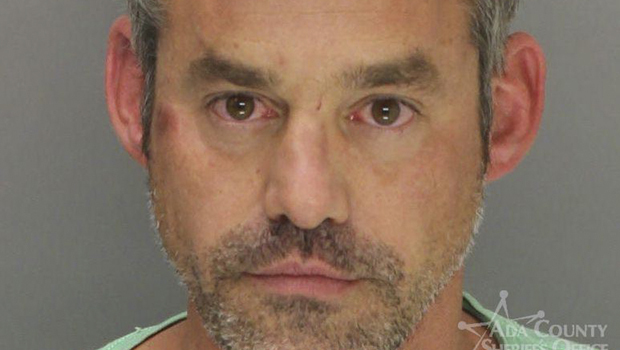 "Buffy the Vampire Slayer" actor Nicholas Brendon is apologizing for actions that led to his arrest in a hotel lobby in southwest Idaho. Brendon, known for playing Xander Harris on the hit show that ran from 1997 to 2003, said Monday on Facebook that he erred by mixing prescribed medication and alcohol. "I apologize," Brendon, 43, wrote. "Usually those words end a message like this but I am beginning with them to emphasize how much I regret disappointing my family, my fans, and myself. I can offer an explanation but I make no excuse for my unacceptable behavior." He continued, "For the past 5 days, I have been taking prescription pain medication to help me manage a cyst behind my knee cap, which is scheduled for corrective surgery on Monday morning. I made the poor decision to mix this prescribed medication with alcohol. The result was embarrassing and unacceptable. I intend to seek appropriate treatment and therapy for my medical ailments as well as my emotional demons." "Again: I apologize. Those two small words don't begin to express my regrets, but they do mark the beginning of my recovery," Brendon added. "During this difficult time, I appreciate understanding as I pursue rehabilitation -- and I value support as I earn redemption with my family, friends, and fans." Brendon was participating in the Tree City Comic Con at a Boise expo center. Boise officers took the actor into custody after responding to a disturbance around 9:30 p.m. on Friday. Brendon faces misdemeanor charges of resisting officers and malicious injury to property. Police say Brendon showed signs of being intoxicated and refused to remain seated while officers spoke with witnesses. Hotel officials say Brendon broke a decorative dish and they want to press charges.